Classic and elegant blazer with a good stretchy quality. 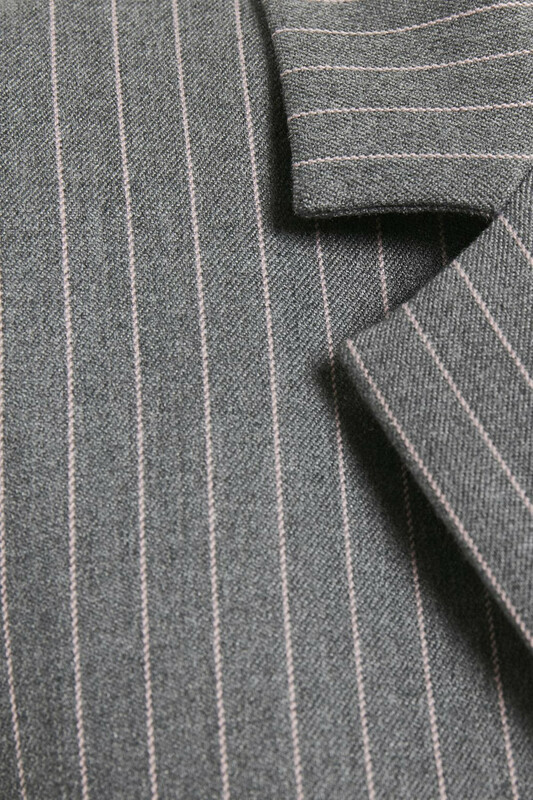 The blazer has a button closure and two jetted pockets on the front. The blazer is easy to style with both T-shirts, blouses, sweaters and shirts. 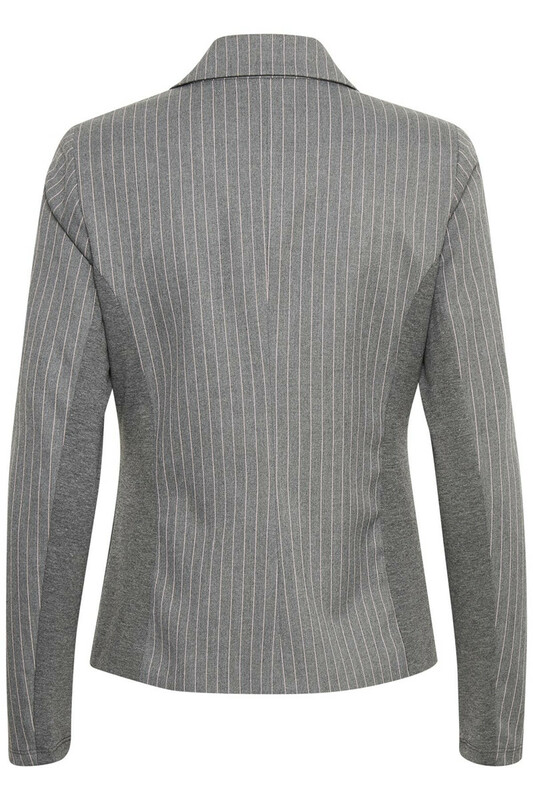 It can also be combined with Pale Belt Pants or Pale Naci Pants, for a complete stylish look. 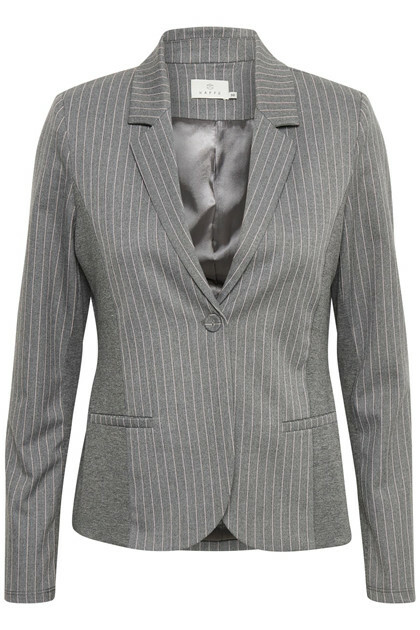 This blazer can without no doubt be styled with most things from your wardrobe.